If you live in Markham and are looking for used cars, visit Town & Country BMW Markham today. Our team of experts is eager to show you the high-performance luxury vehicles that we have to offer. 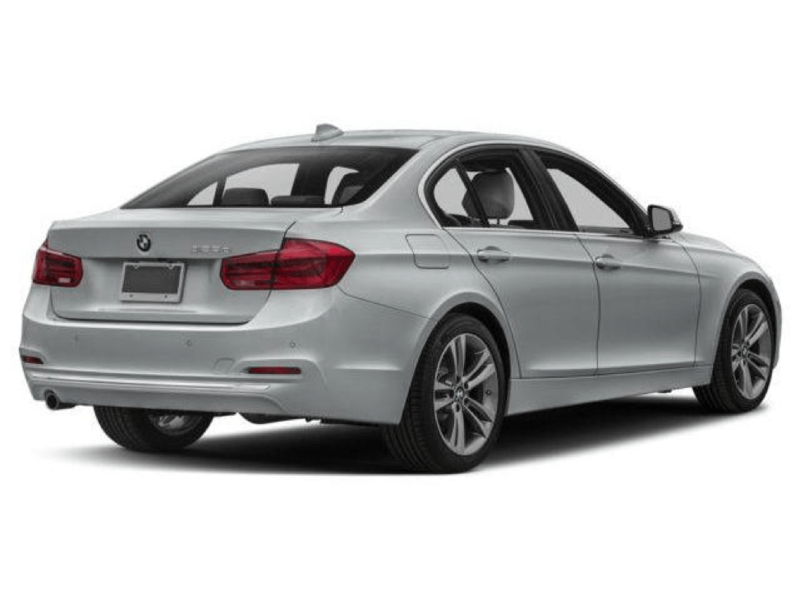 We encourage Markham residents to review our online list of used cars at Town & Country BMW by clicking here, to discover our wide inventory. Once you’ve browsed our online inventory, we invite Markham residents to join us at our Markham dealership to test drive our superior used cars. We strive to provide you with used cars that will provide you with an optimal driving experience in Markham. 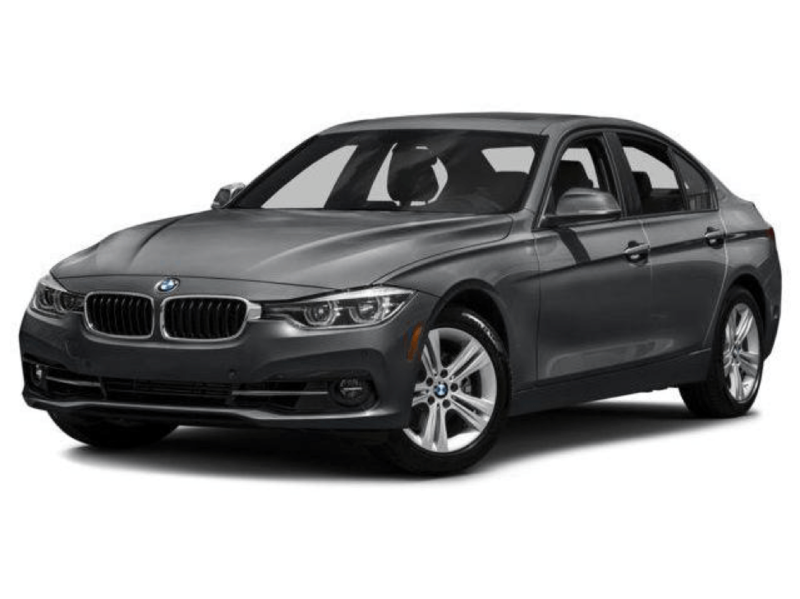 Whether you’re looking for an SUV, sports car, coupe, or sedan, we are confident that we’ll be able to provide you with a quality BMW vehicle that best suits your lifestyle. Town & Country BMW Markham carries used cars, crafted with beautiful, top quality materials. Our Markham clients have been able to upgrade to newer vehicles that are bold, eye-catching, and provide optimal performance, by simply trading in used cars. With that being said, our Markham clients have sold their used cars even if they are not purchasing, and we always offer a fair price. We encourage Markham residents to sell us your used cars, or consider trading them in for another superior vehicle that is not only beautiful, but also built to meet the highest quality standards. Connect with our team to further discuss accessories and used cars available to Markham residents at Town & Country BMW Markham. If you’re looking for used cars in Markham, be sure to stop by our Town & Country BMW Markham dealership. We are located at 8111 Kennedy Rd in Markham. Our team loves nothing more than to share our knowledge with the community. Connecting to discuss what we’re most passionate about is what we live for, in addition to providing you with premium used cars that you can drive home to Markham with confidence. For sales assistance and to learn more about our roadside assistance programs, feel free to call our team at: (905) 477-2212. We’re here to support you every step of the way!